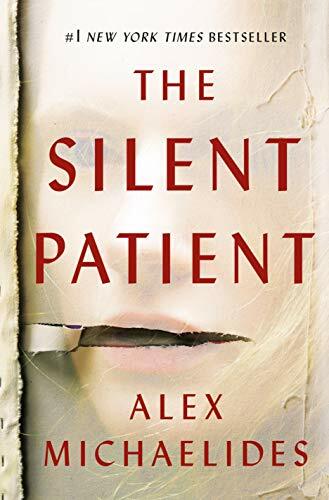 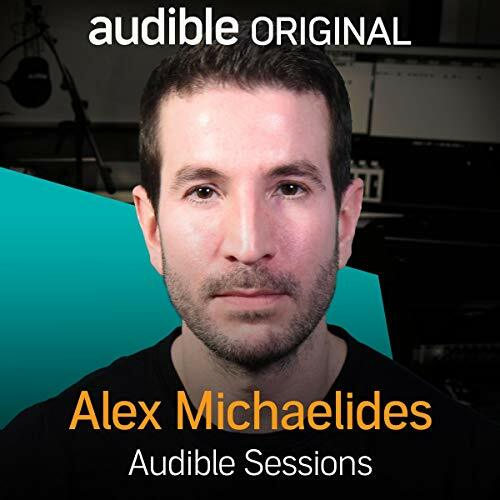 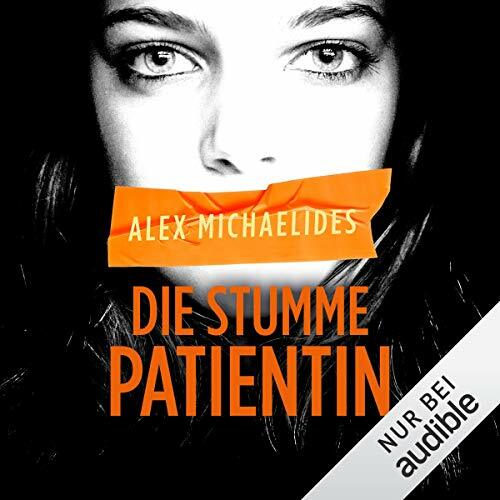 Joining us at Audible Studios is Alex Michaelides, a Hollywood screenwriter, who has released his debut thriller The Silent Patient. 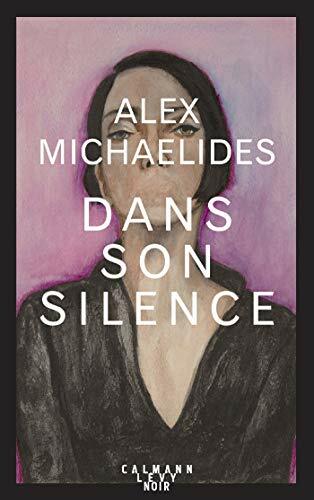 We spoke about his novel in which a devoted and loving wife suddenly shoots her husband five times, and never speaks another word. 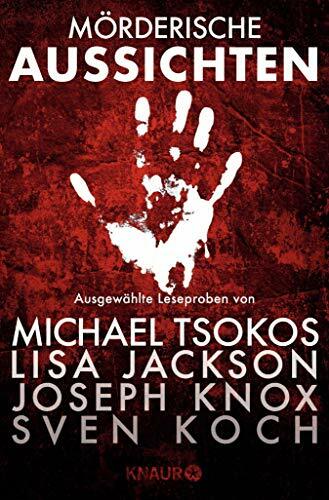 We also spoke about his university studies, how they have influenced his writing, his amazing career so far, and his upcoming plans.